100 million new heart patients! Welcome to this month’s BioNews. We learn to free ourselves from controls exerted over us. As we research we become FREE, we become powerful. This pursuit of self-defense in wellness, I call “The Martial Art of Wellness.” And as we practice we become Ninja. – John Pointer, KY – former linebacker in the Canadian and American Football Leagues. Why this sudden surge in numbers? Very simple: it’s all about the new regulations. 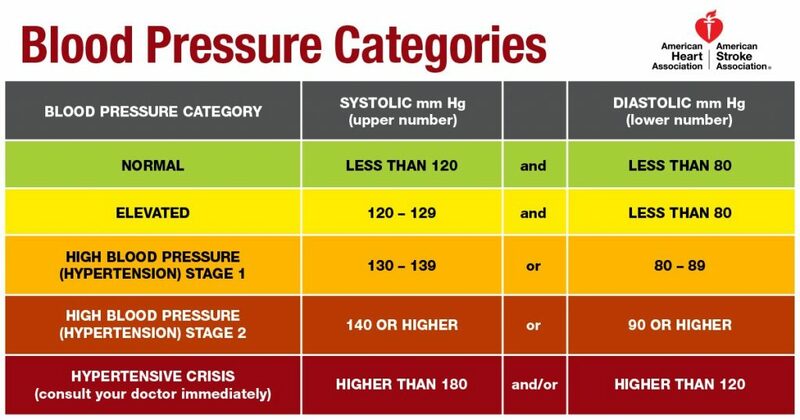 In 2017, the American Heart Association decided to eliminate the category of pre-hypertension and made 130/80 mm Hg as the cut-off limit for being a hypertensive patient. This takes blood pressure to a whole new level. With these new guidelines, young people (under the age of 45 years) will have a high blood pressure prevalence that is double for women and triple for men over previous years. In writing this, I can’t help but imagine how much business this will bring in for the mainstream physicians, and for the blood pressure medication manufacturers. For decades, cardiovascular diseases have been among the top three causes of mortality and morbidity in both the USA and worldwide. According to the CDC, in the USA alone, 17.7 million people die yearly due to diseases of the heart, and 80% of these deaths are caused by heart attacks and strokes. And, unfortunately, cardiovascular diseases are becoming more pronounced and widespread throughout the world. What the current mainstream medical model increasingly offers are surgeries and stronger life-long medications – all with numerous negative side effects. For heart failure, heart attacks, atherosclerosis and high blood pressure; the attention is always directed to invasive or chemical solutions. And the sad truth, according to the Center for Disease Control (CDC), most deaths from cardiovascular disease are due to a few preventable causes. The mainstream medical model tends to isolate and treat surgically or chemically every aspect of a non-functioning organ such as an arterial tear, or a physical or chemical malfunction; disregarding likely root causes such as weight, diet, lifestyle, or stress. Because of my years of benefiting from living a holistic wellness lifestyle, I am happy to share an alternative holistic perspective and solution for preventing and/or alleviating cardiovascular problems and distress. The holistic model for cardiovascular health encompasses the entire body and its cellular interactions as a solution. In this holistic view, one needs to become fully aware that the entire cardiovascular system with its thousands of miles of arteries, blood vessels/capillaries, heart and regulatory system is made of trillions of self-regulating super intelligent cells. Aiming for a healthy heart means that one must acknowledge this definitive cellular interaction within and between the organs, glands, tissues, blood, and nerves. When you acknowledge these interactions as “fact”, you realize that achieving wellness begins with a diet and lifestyle that are supportive of cellular health and vitality. One should start by eliminating junk foods, reducing/eliminating foods that are high in saturated fats, acidic foods like red meats, dairy, and fried foods, and instead, one should increase the consumption of many alkalizing foods, like vegetables and fruits, seeds and nuts, and other plant-based foods, good fats, and fiber-rich foods among many others. If Americans implemented this self-managed approach, it is estimated that over 80% of cardiovascular diseases would be eliminated. 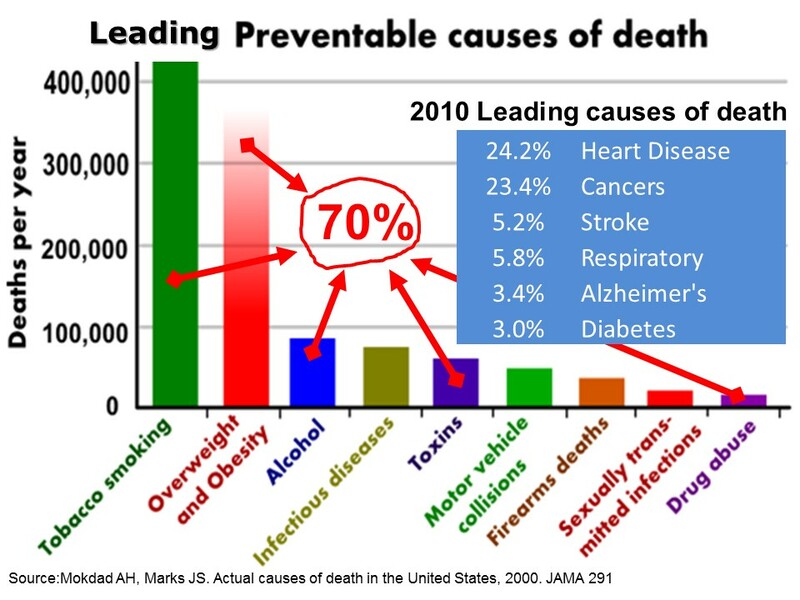 In the following chart where statistics from the CDC and NIH have been merged together, one can clearly see that substance abuses (tobacco, overeating, wrong foods, alcohol, over the counter and other drugs, etc.) as being an undeniable causation of the top six killer diseases in America. Because of my long years of helping myself, my family and many clients benefit from consuming the Bio-Algae Concentrates (BAC) developed by Dr. Michael Kiriac, PhD during long years of research, I want to share with you the reasons why they may help you in your pursuit of cardiovascular health, and total wellness. Starting in the early 70s, the agencies in the former USSR invested more than 20,000 person-years of research and development to produce Bio-Algae Concentrates (BAC) that hold extraordinary nutritional properties. Consisting of blends of the four best algae among over 25,000 available on earth, these concentrates have been tested, proven and used for agricultural and human applications now for more than 25 years. These naturally-occurring nutrient storehouses are enhanced by highly-refined, innovative growth technologies. The resulting synergistic nutraceutical blends are of ideal proportion to far exceed the benefits of any other single alga, algae blend, green food or superfood. Photosynthetic elements such as chlorophyll-a, xanthophyll, alpha-carotene, beta-carotene, echinenone, myxoxanthophyll, zeaxanthin, astaxanthin, canthaxanthin, diatoxanthin, lutein, licopene, 3′-hydroxyechinenone, beta-cryptoxanthin, oscillaxanthin, phycobiliproteins c-phycocyanin and allophycocyanin, and others. BAC Awakens the Genius Within! 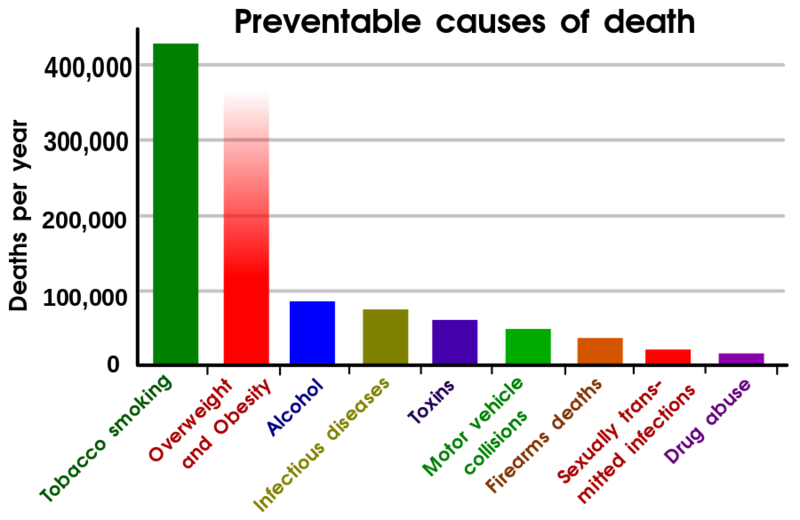 It is its abundance in naturally occurring photosynthetic elements such as chlorophylls, beta-carotene, alpha-carotene, astaxanthin and many other phytonutrients that gives BAC its extra-ordinary efficiency at reaching and nourishing the cells that make up the hypothalamus (the genius within), the most critical brain organ that regulates all endocrine glands and organs of our body. Many of those phytonutrients, amino-acids, and photosynthetic nutrients present in BAC have been proven in several clinical trials to cross the blood-brain barrier and nutritionally energize the hypothalamus. Overall, many benefits to cardiovascular health have been observed in various algae research with spirulina, chlorella, dunaliella and others. While as it relates to BAC, during many years of research by Dr. Kiriac, many improvements specific to the cardiovascular systems were observed in several large studies with pigs, cows, goats, and sheep. After everything you are discovering about this superfood, don’t you think it is worth incorporating it into your daily habits? Japan, the Department of Internal Medicine of Tokai University conducted a study on men to observe the link between spirulina and serum cholesterol. 30 men with high cholesterol, mild hypertension, and hyperlipidemia, were administered spirulina without having any other changes in their lifestyles. Following the same regimen for 8 weeks led these men to have much lower LDL, cholesterol, and triglycerides levels. Mexico, a study linked the administration of spirulina and its beneficial effect on viruses, namely herpes complex 2, pseudorabies virus, and adenovirus. The United States, a study showed that the continuous intake of spirulina diminishes ischemia/reperfusion-induced apoptosis and cerebral infarction. California, the School of Medicine at the University of California in Davis studied a group of men over a period of 12 weeks. Half were given spirulina and half were given a placebo (no spirulina). The purpose of this study was to examine the effect of the algae on Allergic Rhinitis. The results showed that those who were administered the spirulina had much lower levels of cytokines. This explains the beneficial effect of spirulina on Allergic Rhinitis. The University of Maryland Medical Center explains the beneficial role of spirulina in increasing the production of antibodies and essential proteins that will help boost the immune system, prevent infection and keep chronic diseases away. Hirahachi et al, explained that spirulina is a potential superfood that boosts the immune system and hence suppressed the development of viruses and cancer cells. Nayaka, N. et al. Cholesterol-lowering effect of spirulina. Tokai Univ, Japan. Nutrition Reports Int’l, June 1988, Vol 37, No. 6, 1329-1337. Nakaya, N. Effect of spirulina on the reduction of serum cholesterol. Tokai Univ. Progress in Med. Nov. 1986, Vol 6, No. 11. T.K. Mao, J. Van de Water, and M.E. Gershwin. Journal of Medicinal Food. April 2005, 8(1): 27-30. https://doi.org/10.1089/jmf.2005.8.27. Augusti PR et al., Astaxanthin prevents changes in the activities of thioredoxin reductase and paraoxonase in hypercholesterolemic rabbits. J Clin Biochem Nutr. 2012;51(1):42-49. Yoshida H et al., Administration of natural astaxanthin increases serum HDL-cholesterol and adiponectin in subjects with mild hyperlipidemia. Atherosclerosis. 2010;209(2):520-23. Iwabayashi M et al., Efficacy and safety of eight-week treatment with astaxanthin in individuals screened for increased oxidative stress burden. Anti-aging medicine. 2009;6(4):15-21. Miyawaki H et al., Effects of astaxanthin on human blood. J Clin Biochem Nutr. 2008;43(2):69-74. Hussein G et al., Astaxanthin ameliorates features of metabolic syndrome in SHR/NDmcr-cp. Life sciences. Life Sci. 2007;80(6):522-29. Hussein G et al., Antihypertensive potential and mechanism of action of astaxanthin:II. vascular reactivity and hemorheology in spontaneously hypertensive. Biol Pharm Bull. 2005;28(6):967-71. Kim KY et al., The effects of astaxanthin supplements on lipid peroxidation and antioxidant status in postmenopausal women. Nutritional Sciences. 2004;7(1):41-46.